Last week, Trinity School of Medicine held its December 2017 5th Term Ceremony. The evening event, attended by faculty, staff, friends, and family, many of whom traveled far from home, commemorates the transition from basic sciences to clinical rotations. It also represents a departure from St. Vincent and the Grenadines, sending students on to complete their training in Baltimore, Maryland. 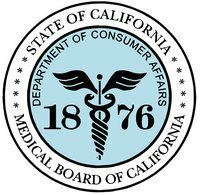 Students, applicants, and pre-meds that we’ve talked to over the past year have heard about Trinity moving forward with Medical Board of California (MBC) approval process. Given Trinity’s ever-growing list of international recognition, accreditation, and approvals, the time was right to take this next step for our students. 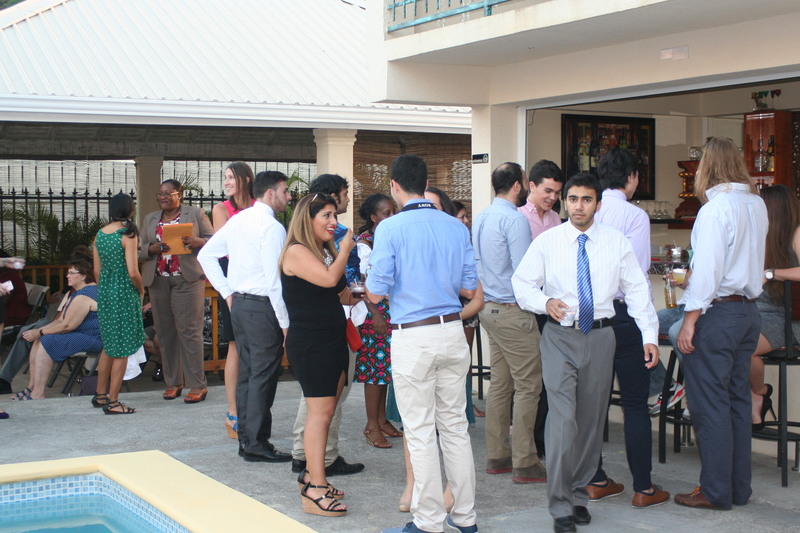 In late November, Trinity School of Medicine collaborated with the St. Vincent and the Grenadines Medical Association, the St. Vincent Bar Association, and a number of other local entities, to host the second annual Forensic and the Law Symposium, specifically examining the intersection of the two titular topics. There was heavy student participation in the event, up to and including a session that better-prepared and helped satisfy requirements US physicians need to provide the best possible care in instances of suspected abuse in child patients at an emergency department. In the words of Dean Adkison, "The symposium was part of three intensive days of research and discussion on campus. And while for most of our graduates, the focus will remain on patients and providing care throughout their career, the students seemed to particularly appreciate another applied field of research for their developing expertise."